SOLD! Freestanding Condo with beach boardwalk. 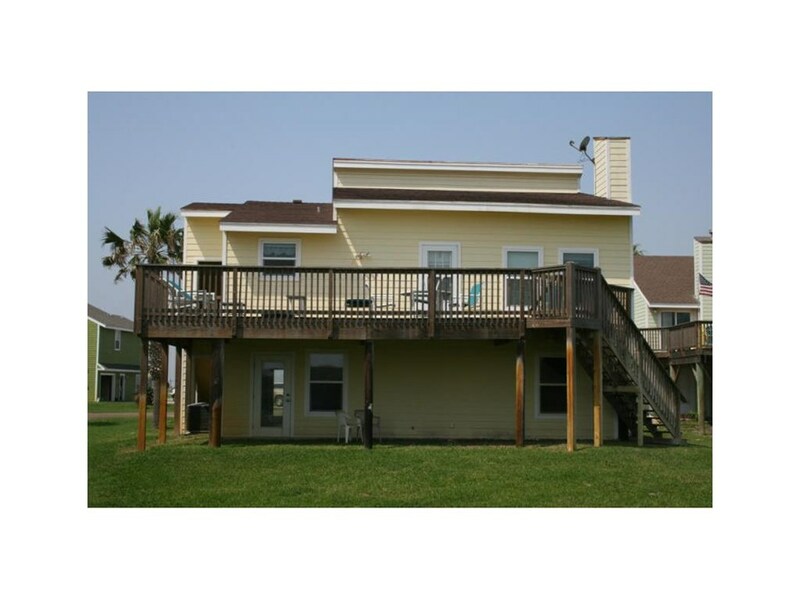 Open living/dining, kitchen, two bedrooms and two baths. Home has a coastal influence that is inviting an makes you want to stay awhile. Impact windows, large balcony with views. Spacious and beautiful remodel downstairs adds an addition of 620 sq. 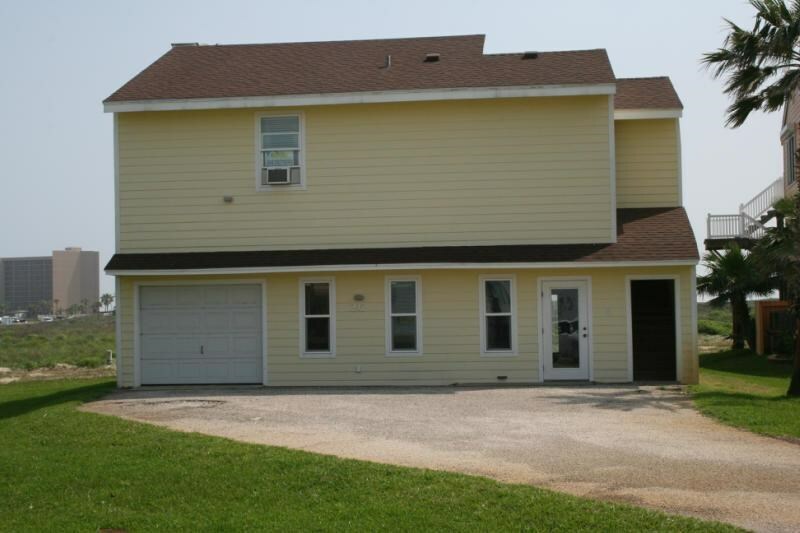 ft. which adds one more bedroom and bath plus laundry room. 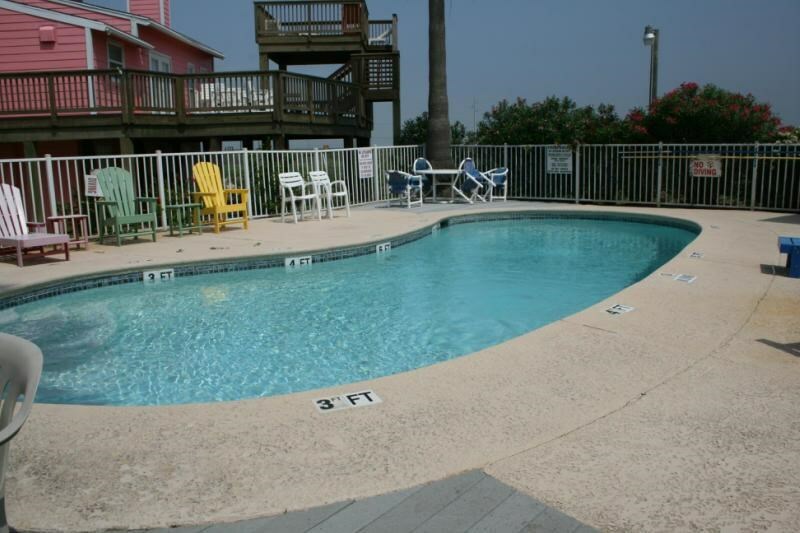 Lost Colony Villas offers community swimming pool and lots of green space.